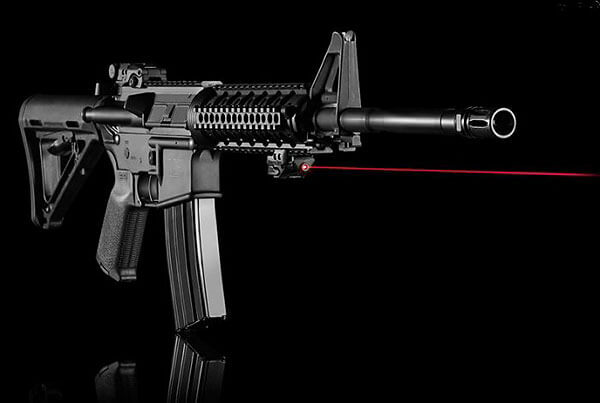 Crimson Trace Corporation develops and manufactures laser gun sights from its headquarters in Wilsonville, Oregon. The undisputed industry leader in laser sighting products for handguns and rail-equipped long guns, Crimson Trace has approximately 100 employees, and has shipped nearly a million Lasergrips and Laserguard units since opening in 1995. The company has been an OBI member since 2009. SAIF has been part of Ms. Zwickers workers’ comp insurance strategy for 18 years, with consistently good results. “My experience with SAIF has been great. Their people are very responsive. They stay on top of the claims and paper work and make things as painless as possible. I would rate their overall services at a nine. When I came to Crimson Trace three years ago, we purchased our workers’ comp coverage through OBI CompSAFE. I realized that we had been paying too much for our coverage, given that Crimson Trace has had so few claims. By working with OBI, we were able to save about 10% on our insurance costs the first year, and 8% the second.